Selling your old car can be a hassle, but it does not have to be. You may have seen those cash for cars offers and wondered what they are all about? This article takes a look at the cash for cars process, from what it is and how it works, to how to drive the best bargain. Whether you are looking for a brand new set of wheels or a gently used vehicle you can rely on, buying a car is a pretty easy process. You will need to negotiate a price and take a test drive, but once you have made your decision, it is just a matter of putting the money down or getting the loan lined up. Selling a car is a much more complicated, and far more difficult process. You can always take the easy route and trade your old car in on a new one, but that is not always the best option. So what do you do when you need to turn your old car into cash? What do those “cars for cash” offers really provide, and how do you know you are getting a great deal? Here is what you need to know about cash for cars offers – and how you can get the most for your old set of wheels. Who is Behind Those Cash for Cars Offers? 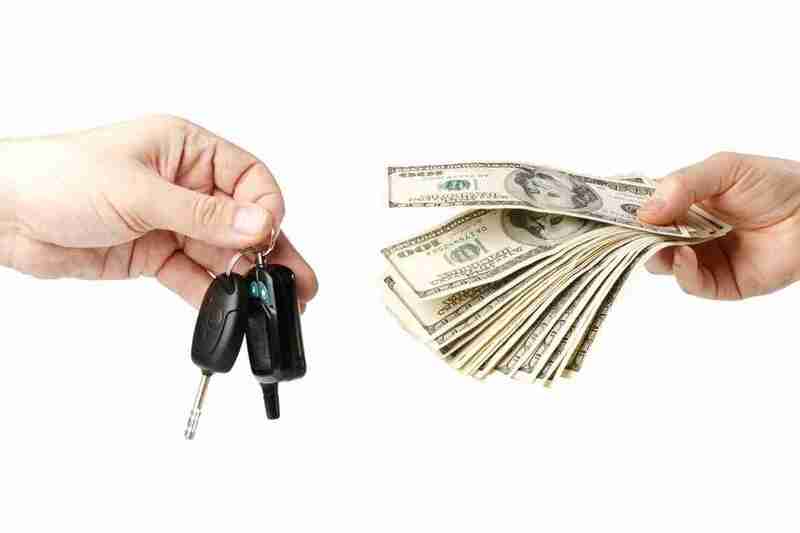 If you are thinking about selling your car, you have probably seen those cars for cash offers. These offers are everywhere, from ads in the local paper to pop-ups on your web browser. But just what do these offers mean, and who is behind them? These cars for cash offers come from a variety of sources, and the identity of the companies behind them will vary from place to place. Some of these cash offers come from local car dealers anxious to beef up their inventory, while others come from individuals looking for cars to resell. Still others come from auction owners, both online and offline sales. The cash for cars market is a fragmented one, with many different players and a number of moving parts. How Does Cars for Cash Work? The cash for cars process works much as you would expect. When you contact the person or company behind the ad, you will be asked to provide some basic information, starting with the make and model of your car, the model year, the mileage and so on. You will also be asked about the condition of the vehicle, the options and any special features. All of these things will factor into the value of the vehicle and impact the price you are ultimately offered. Once the dealer or individual has all the information, they will typically make a cash offer. It is up to you to accept the offer, reject it out of hand or come back with a counteroffer. Keep in mind that you may not have as much negotiating power as you would like, especially if there are a lot of vehicles for sale in your local area. What Do I Need to Make the Deal? The cash for cars process is designed for simplicity, but you will need a few key things to make it happen. You will obviously need the title for the vehicle, a document that proves you own the car and have the right to sell it. You may also be asked for the vehicle identification number, or VIN, especially if you are selling to someone outside your local area. You should be able to find this information on your title or insurance card. In some cases, you may also be asked for photographs of the vehicle. If you are asked for photos, make sure the shots are clear, and that they show your vehicle in the best possible light. Are There Alternatives I Should Explore? While many drivers crave the speed and convenience of selling their cars for cash, it is important to explore possible alternatives. The cash for cars process may be easy, but these buyers generally offer rock-bottom prices. If your car is in great shape, you might want to explore a private sale first. It can be a hassle to sell your car privately, and you will likely put up with a lot of tire kickers until you find a real buyer. If you plan to go this route, you will need time and patience. Selling your car to the dealer is another option you can explore. Even if you are not buying another car, the dealer may be interested in your old set of wheels. The price will vary depending on the condition of the vehicle and the local demand, but selling your car to the dealer could be a viable option. If you have a few car dealers in your local area, you might be able to convince one to take your vehicle on consignment. With this option, the dealer negotiates the sale of your car based on your price parameters, then takes a percentage of the selling price as their commission. This is a good option if you have time to wait, since there is no guarantee your car will sell quickly. Each of these options can work, but if you want a quick and guaranteed sale, it is hard to beat the cash for cars buyers. You know these buyers have the money to spend, and you know they are interested in all kinds of cars. These two factors combine to virtually guarantee a quick sale, and that is a hard offer to beat. Now that you know how the cash for cars process works, it is time to negotiate the best deal you can. As a seller, you may have limited negotiating power, but that does not mean you should not try to drive the best bargain you can. Here are some tips to help you get the most for your old set of wheels. Do your homework. The more you know about your car, the easier it will be to negotiate the best price possible. Check the value on your own. Resources like Kelley Blue Book can be very valuable when setting a price, so check them carefully before you call your local cash for cars representative. Gather your paperwork. Having complete service records can increase the value of your car and help you gain the confidence of the buyer. Be ready to walk away. If you seem desperate, the buyer may try to lowball you on the price. Be ready to walk away if the offer price is not what you had hoped. Shop around. The great thing about cash for cars offers is that there are so many buyers. Do not be afraid to shop around for the best price. 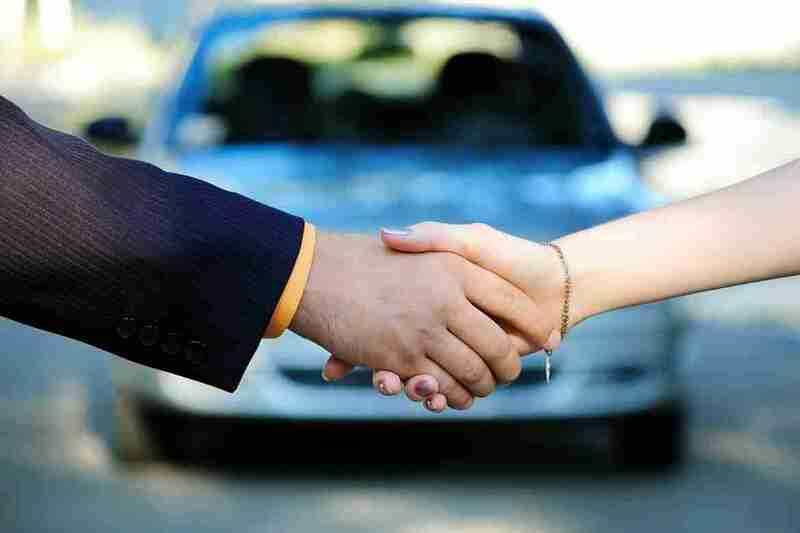 Selling your car can be a hassle, but it does not have to be. If you are ready to part with your old set of wheels, a cash for cars offer may be just the thing. Now that you know how the process works and what to expect, you can unload your old car and put some extra money in your pocket.